Sometimes it is tough to find your true match foundation, you may spend hours to find it, sometimes you may buy the foundation and then after applying it, understand that it doesn’t match you at all. Sometimes you can apply a beautiful lipstick, and understand that for some reason it doesn’t suit to you. With the tips below you can determine your real skin tone, and that will help you to find not only your true -match foundation, but also what type of colors suit to your face.Your skin undertone can be cool, warm and neutral. Below are the steps for determining your undertone. 1)Try to find the natural light. Sit in front of the window or you can even go outside. Natural light will help you to see the real color, because sometimes artificial lighting may change the color you see. 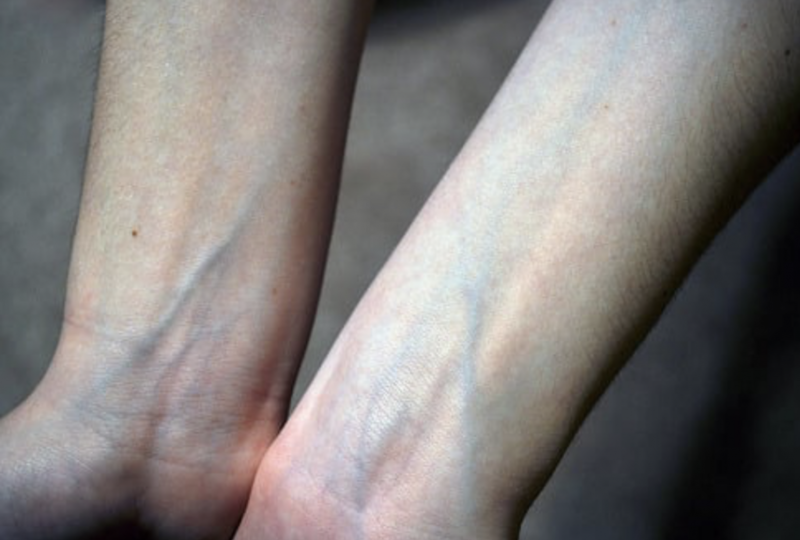 2)Look at the color of your veins on your wrists. If you see blue or purple veins, it means you have a cool undertone. If you see green veins , it means you have a warm undertone. And if you can’t determine whether your veins are green or blue, you have neutral undertone. 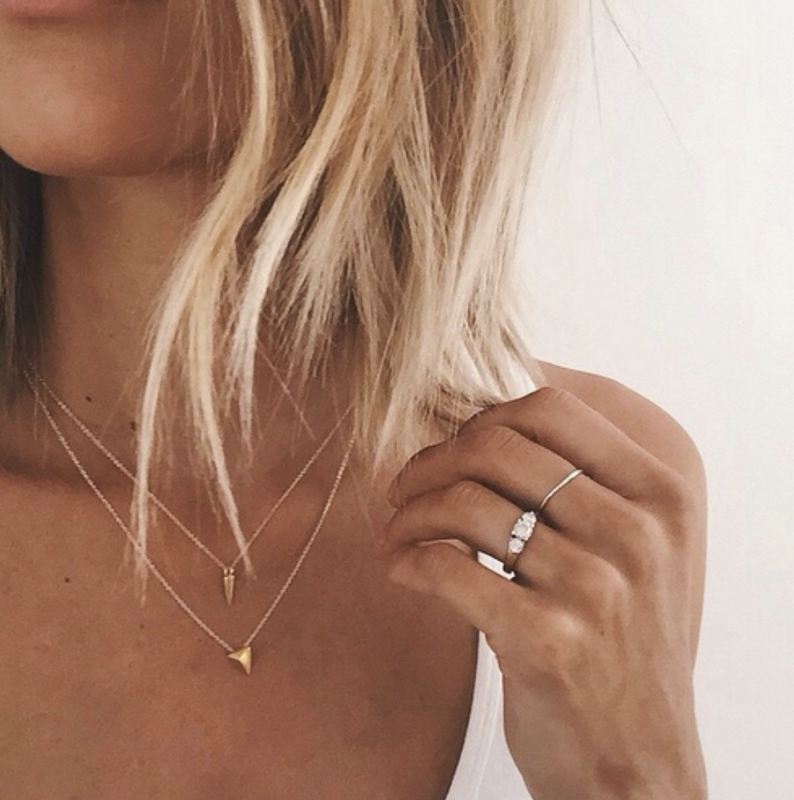 3) Lay both gold and silver jewelry on your wrist and see which one is more flattering. If the silver one is more beautiful on your skin, then you have cool skin undertone. 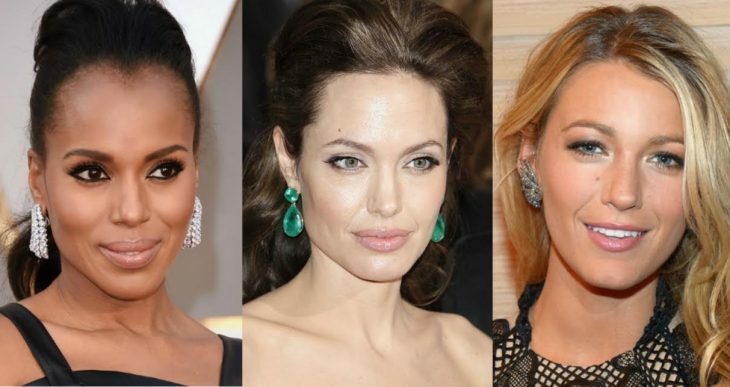 If both gold and silver jewelry fits you the same, it means you have neutral undertone. Neutral skin tone can have both pinkish and yellowish undertones. Based on this you can choose your foundation. Some of them have pinkish or yellowish undertones in themselves, and some of the may have both.